UFOs… That’s UnFinished Objects, we all have them don’t we? 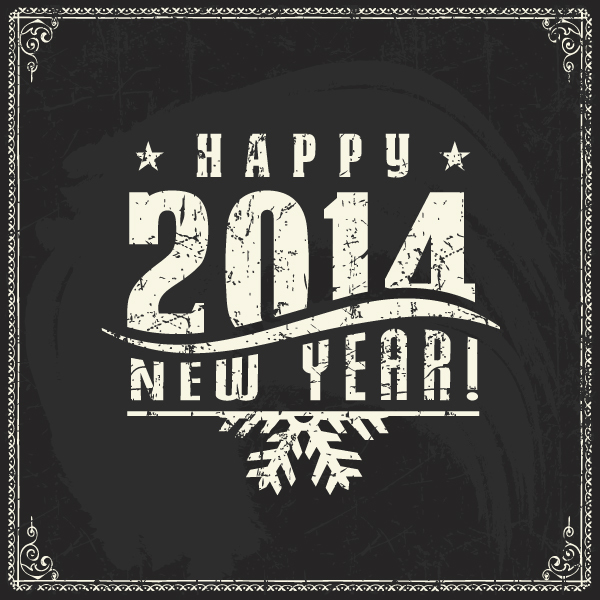 Well 2014 is going to be the year I’m going to be Miss Complete And Finish Off, as well as Miss Start A-New… Yes sirree! (well that’s the plan.) It was in this post I talked about Best Effort Resolutions so here we are on task one of that and I’ve just spent a good few hours scouring my sewing space trying to collate all of my UFOs for a good sort through and here they are…. We’ll start with one of the high priority finishes I really need to get done before the intended recipient is a teenager. I started this quilted playmat for a very good friend of mine about 2 weeks before the arrival of her baby. 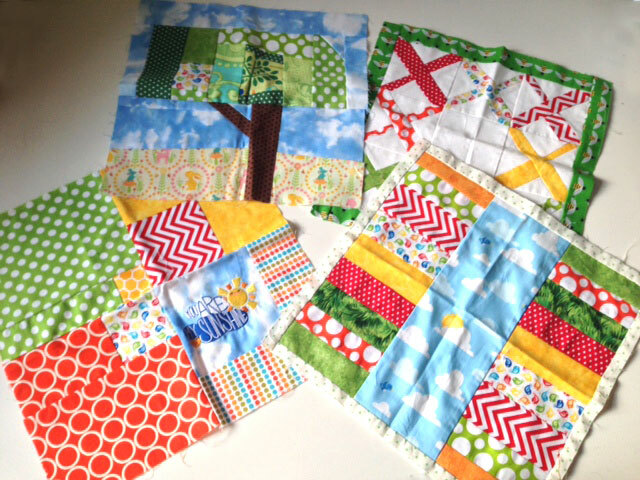 Why on earth I thought I’d get a whole quilt made in a fortnight is another thing entirely but I did, and of course I failed miserably only having completed 4 blocks of this quilt with the theme “You Are My Sunshine”. She had the baby, I ended up buying her a baby gift and this has sat unfinished since then and she’s since moved to France and the baby is 8 months old. Oops. I really want to get a wriggle on with this one. Author Kellie RosePosted on January 7, 2014 January 7, 2014 Categories My MakesTags Christmas Sewing, UFOs11 Comments on Best Efforts Resolutions?